GNOME 3.8 looks incredibly slick and balanced. I can't wait to take Ubuntu GNOME Remix for a spin with latest GNOME 3.8 on it. 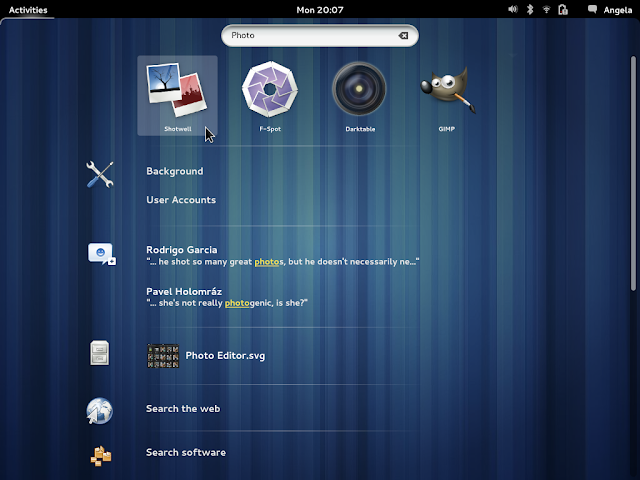 We were in the process of reviewing the brand new GNOME 3.8. And then I saw this animated video on GNOME 3.8. Probably the best (and really quick) "what's new" video on GNOME 3.8 I have seen yet. Take a look. Hope you liked it. We will be reviewing the latest and greatest from GNOME very soon, perhaps in another review of Ubuntu GNOME Remix aka Ubuntu GNOME. Stay tuned.